hd00:45Golden Trees Tilt Down Pt. 2 continues a wonderful look at the natural beauty of the Virgina mountains in Autumn. Combine this shot with Golden Trees Tilt Down Pt. 1. 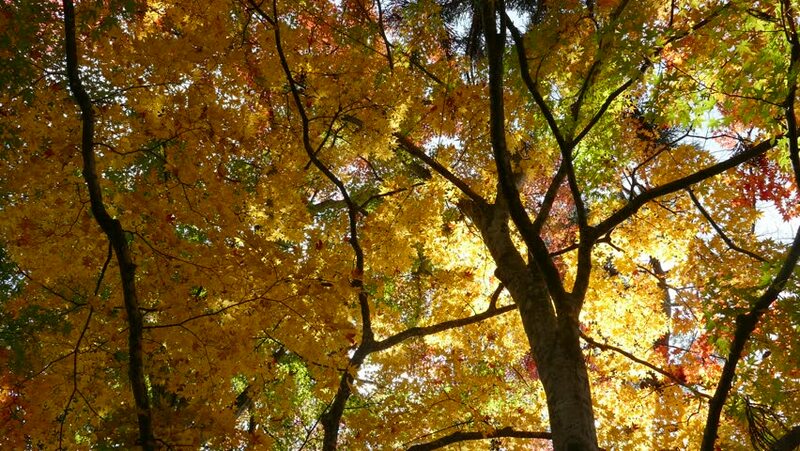 4k00:20Of late autumn taken with a wide-angle lens landscape _2 / 2016 October 21, shot in Hokkaido, Japan / How the colorful autumn leaves shine in the bleakness of space.